Qantas Travel Money is a no annual fee prepaid debit card that earns 1 Qantas point per $4 on eligible domestic spend and 1.5 Qantas point per $1 on eligible foreign currency spend abroad or online. Point Hacks do not earn commission for this card. 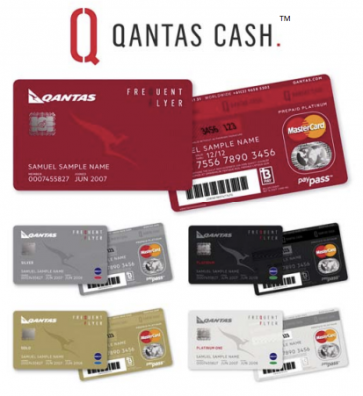 Qantas Cash has been rebranded as Qantas Travel Money last year and is a prepaid debit card that doubles as your Qantas Frequent Flyer membership card. For many points collectors who rely solely on their credit cards for domestic and overseas spend, the Qantas Travel Money often doesn’t get considered – but it could be a good card to have for those who can’t get or who don’t want a credit card or who really want to lock in foreign exchange rates before they travel, and are comfortable with the fx rates and points on offer. Qantas Travel Money also has a lower age restriction than most credit cards (16 years vs 18 years), so high schoolers can start earning their own points from their own personal spend. This card’s attractiveness is not really in it’s exchange rates or points earn rates (compared points earning credit cards), but rather its convenience. Qantas Travel Money is a reloadable prepaid debit card, meaning that you are never spending the bank’s money (credit), but rather need to load it up with your own money before it can be used. It’s also your Qantas Frequent Flyer membership card, so you can use it to fast-track check-in at the airport, for example. The card can be loaded via BPAY or bank transfer, both of which can take a couple of days at worst. There’s also an option of loading up the card using a bank debit card, copping a 0.5% load fee on the way. 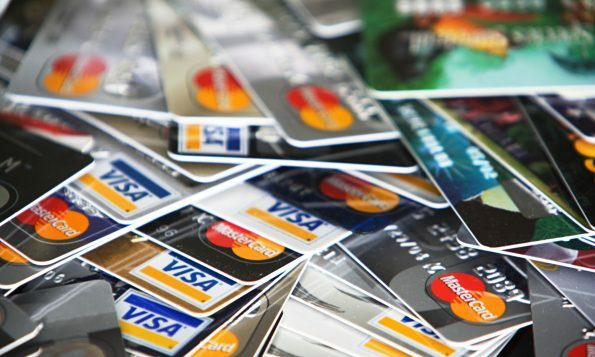 It is not possible to load up using credit cards and other card types. You can cash out any unspent money to your bank account. Qantas Travel Money often run bonus promotions where they reward you for spending or for loading up your card with foreign currency. For the more common load-up promotions, they do this either through temporarily better exchange rates or through tiered bonus Qantas Points. Just to be clear (and as is usually the case with these sorts of promotions), loading the card with AUD won’t earn you any points: it has to be converted into one of the 10 currencies available. It’s important to compare the exchange rates of other options and consider the trade-offs before jumping in and loading your Qantas Travel Money in order to earn points. 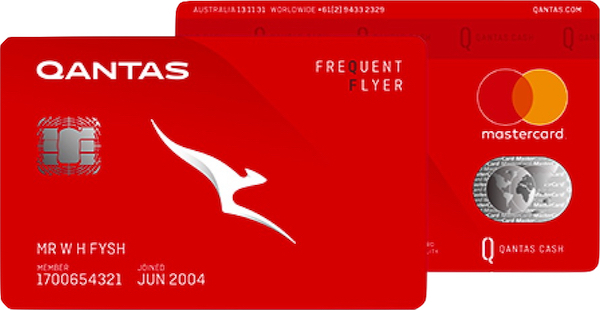 Qantas Travel Money is set to earn 1 Qantas Frequent Flyer point for every $4 spent on eligible transactions, or an equivalent of 0.25 Qantas Points per $ spent. Ineligible transactions covers all types of government transactions including but not limited to the ATO in addition to cash-equivalent transactions, gambling and adult entertainment. Read the updated PDS here for the full details. On the flip-side, Qantas Travel Money earns you 1.5 Qantas Points spent on eligible foreign currency transactions. The biggest aspect of the Qantas Travel Money product to take note of are it’s exchange rates (specifically, the “padding” over and above the base Mastercard rate). This is a free card, and the foreign exchange rates are why they can offer the product for free. Qantas Travel Money also often suggest you ‘lock in’ your exchange rate now by converting everything over to the foreign currency you need. It’s worth being careful with this approach. If our dollar falls, great – you’ve saved some money. But if the dollar goes up, you’ve just lost out. It depends how much certainty you prefer. I have observed over the years that the Qantas Travel Money seems to provoke some pretty extreme responses – some people love it, and others not so much. It is very convenient though, with every Qantas Frequent Flyer cardholder having access to the product through their membership card. It may not be the best card to use for travel due to their foreign exchange rates, which are well worth comparing vs other foreign exchange providers before you decide to jump on. You also won’t earn many Qantas Points when used in Australia, but, for many, it could be handy little points earner where the alternative is earning no points at all. At least you can’t argue with free – the fact that it’s available to use with no-upfront fee means there is little risk in trying it out and seeing if it has some use to you. Have you used Qantas Travel Money before? What was your experience of it? Qantas Travel Money is really convenient when it works but there system is horrible if something doesn’t go as planned. At the beginning of a 3 wk USA holiday, our first hotel put an authorization against the card without our permission. They apologized and reversed it straight away but Qantas TM we’re unable to reverse it, leaving $600usd locked in limbo. To make matters worse, the Qantas TM security system then put a lock on us adding cash via instant load because we tried to use two different cards. Making the card redundant for our travel needs as we were at the end of the trip. No point loading usd if we are back in Aus before it’s on the card. Called QTM OS help line and they were less then helpful and loved to talk around in circles. Will be exploring an alternative. The card is fine if it works as advertised, but if you have any problems with it at all you will find that their customer service people will bend over backwards to avoid being helpful or to admit any fault in their service. Engendering goodwill in their customers seems not be be part of their business plan. The exchange rate padding is really quite high. As of August 2018 it is better to use my commonwealth mastercard as it has a better exchange rate, even taking in the 3% the bank charges me, the overall cost of the exchange to USD or CAD is better. Sure I don’t earn any points, but if you save $15 on a purchase, I don’t think it’s worth it. We just spent three weeks in the US using this card and loved it. It was accepted everywhere, usually by simply tapping, or occasionally inserting and entering pin. There was an offer, not listed above, which we took advantage of in April 2018. For loading $10K in foreign currency (ie: $10K AUD with which we bought USD) we were rewarded with 25,000 bonus points. Together with the 1.5 points earnt per AUD spent, we earned a total of 40,000 points on our holiday. One interesting thing…in most bars and restaurants, we paid with this card. The waiter would take the card away, swipe it, then bring back the receipt with a pen for us to write our tip. We would always indicate that we were happy to have a 20% tip added. However, two months since we have returned from our holiday, none of these tips has been charged! 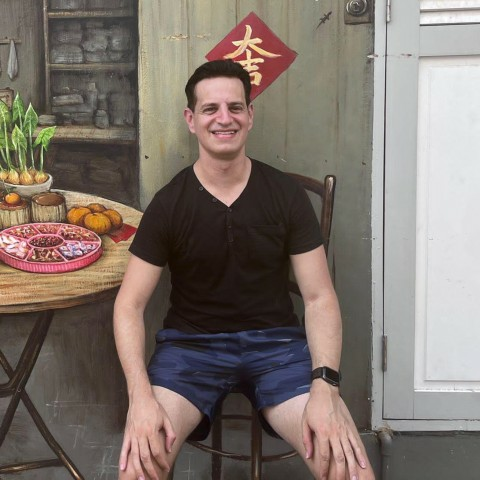 Not sure how I feel about this. On one hand, I’m hundreds (prob more than $1,000) better off…but what about the wait staff’s tips?! Has anyone else had the same situation? Let me know if you ever receive a reply! Yes, I was thinking the same and I asked Qantas Cash straight up and they said yes. What is unclear is the difference between the exchange rate you get when loading currency (buying) and the sell rate (i.e. independent of the normal currency fluctuation, but essentially their mark-up). Whilst they publish the load rate on the website they won’t tell you what the sell rate is! Just curious with these foreign loading bonuses…I received one a few mths back and never bothered with it but with the card’s FX transfer rules it got me thinking…. 2) at a later date transfer USD->AUD (and even make some more on the exchange rate if the timing is right) then back out into an Aust account? I’m interested did you go ahead with your plan? I see the points are not credited for up to 8 weeks.